In 2002, Joan was asked by the Republican Women of Texas to develop a "Get Out to Vote" postcard that would represent the patriotism of the country in a post 9/11 world. The parameters were simple, they wanted the drawing to contain the American Flag and be symbolic of Texas, but not political. 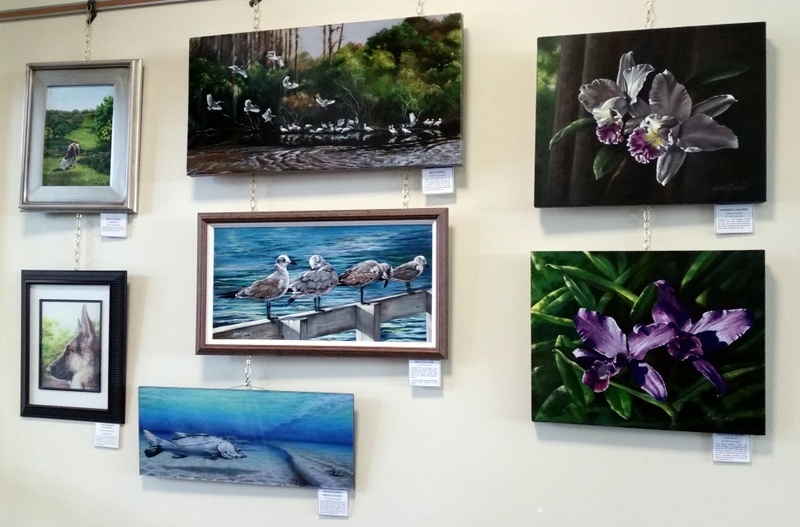 The artist explains how the inspiration hit; "During a trip to our son's college baseball game, held in Louisiana, we decided to take the backroads across the state. We kept passing flags flying from the fenceposts of nearly every farm and home. 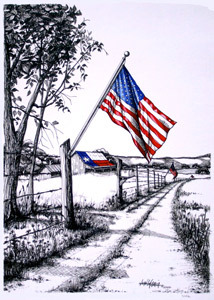 Finally we passed a barn painted with the Texas flag and the inspiration hit." 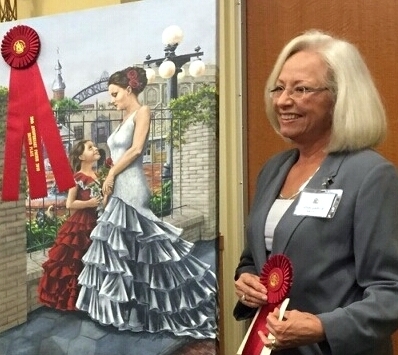 The original artwork was donated to the CTRW Scholarship Endowment Foundation, and proceeds from the original's sale and limited edition prints contributed to the endowment for the Kitty Pope Memorial Scholarship. 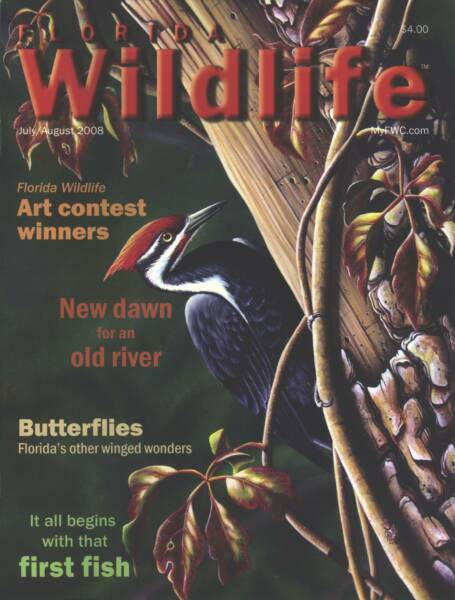 After establishing the North Tampa Arts League in 2006 some of the artists were asked to volunteer to enhance the environment at Joshua House. A home for abused and neglected children in the Tampa Bay area. Five artists participated, each were assigned one of the group homes to paint murals in each playroom The children came up with the theme for the room and were enlisted to help the artist paint the project. 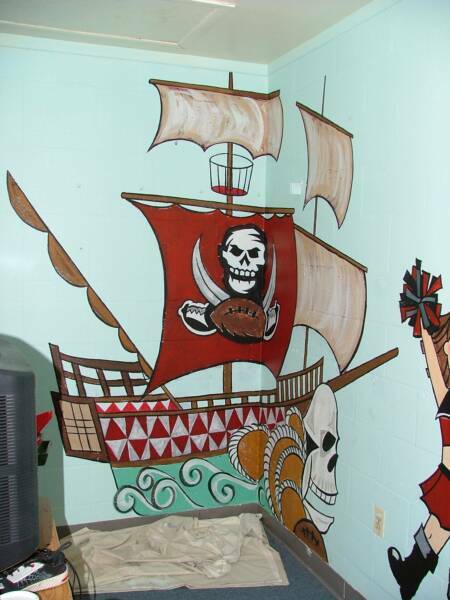 Joan was assigned the Tampa Bay Buccaneers Room and enjoyed the children's enthusiasm in seeing their designs come to life.
" 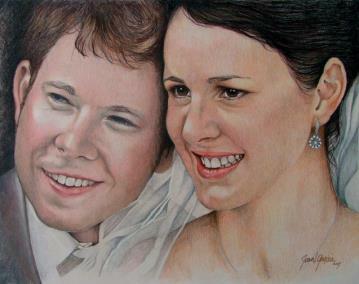 I think of my art as a gift to share in acknowledgement of the gift I have been given". "The Studio at Gulf and Pine"
The quality of this year's entries was so high, the judges decided to award three honorable mentions.....Joan Garcia of Lutz, (oil-on-canvas of a laughing gull preparing to land)......"
Look out and up for the works of seven local artists being displayed on digital and static billboards along popular routes, thanks to a competition organized by the Arts Council of Hillsborough County and hosted by OUTFRONT Media.. articale continued click here. 2018 All artwork is copyright protected by the artist and may not be reproduced, downloaded or copied in any way. 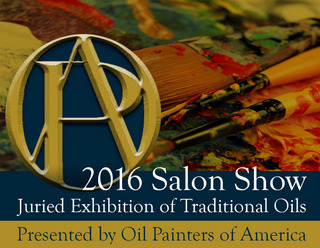 Morning Phaleanopsis has been accepted and sold at the OIL PAINTERS OF AMERICA Salon Show of Traditional Oils 2016 Exhibition at the Castle Gallery Fine Art in Fort Wayne, Indiana. Tampa Patriot Camp is a non-profit summer camp to inspire young people about the Founding of America. t run by committed volunteers and I am their resident artist. I developed various activities and art inspired projects for the campers. Here they are recreating The Mayflower Compact by Emmanuel Leutz. The painting "Liberty Rising" is part of their signature logo. 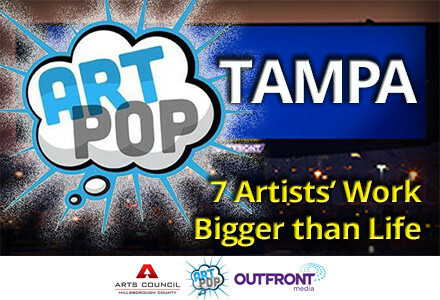 To see more about Tampa Patriot Camp on Facebook click here.